When you look back at our rich history, there is always something amazing to unearth and something surprisingly new to discover. If you think of how complicated our lives are today, just remember what the folks from a handful of decades ago faced as obstacles in their own lives. They had to be just as innovative as we have to be, but with less advanced technologies. What that means is that jobs back in the 1800s and early 1900s were much different than they are these days. In fact, there were many jobs back then that were crucial to society’s churning gears that have gone completely extinct today. It’s pretty darn incredible to consider what this says about human ingenuity. These 10 jobs from the past may no longer exist today, but they were crucial to so many people’s lives, livelihoods, and even their happiness. 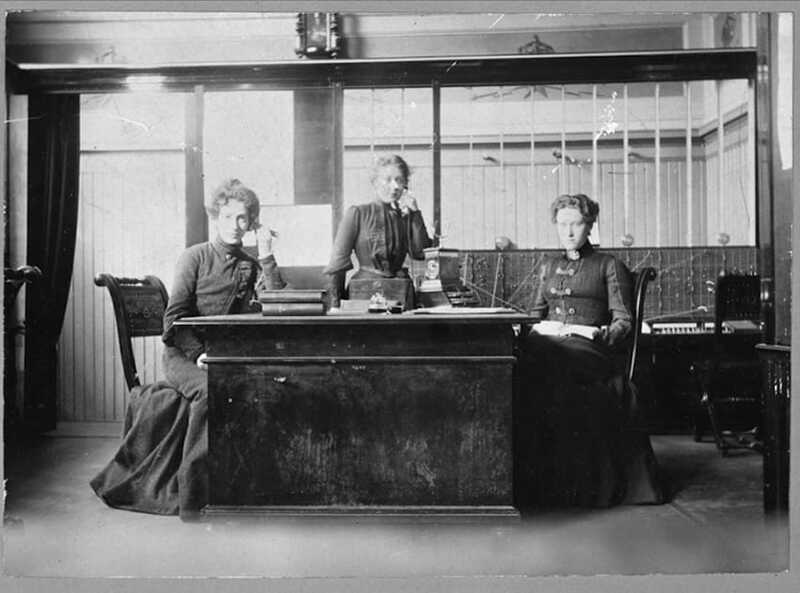 Did any of your grandparents or great-grandparents work any of these old jobs? Did we miss any from the list? Let us know in the comments. 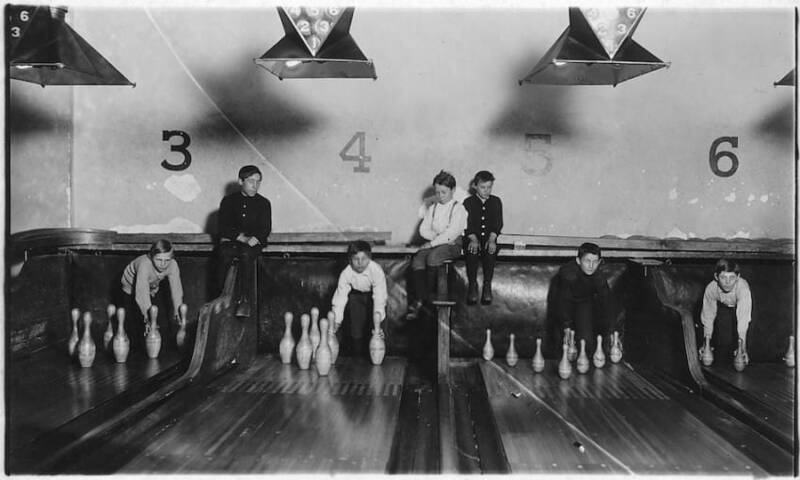 Before those robots at the end of the lane existed, young boys were hired to reset the bowling pins. Before modern refrigerators, people needed a way of keeping their food from spoiling. 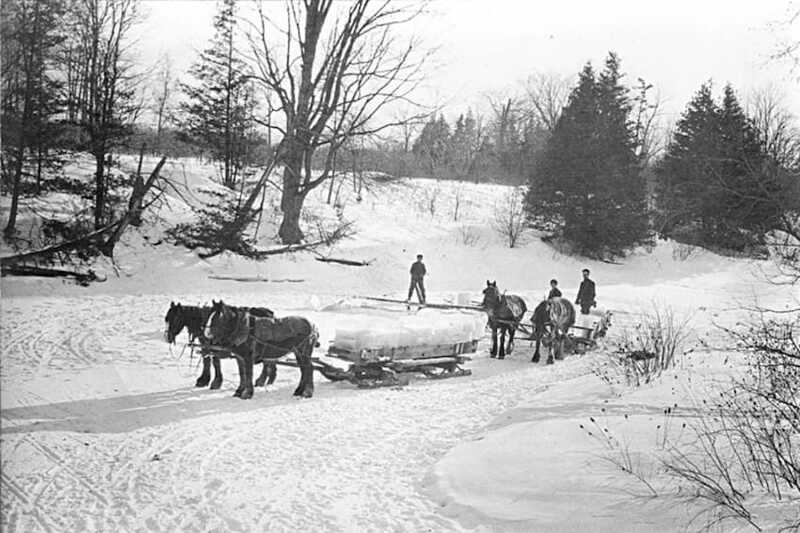 Ice cutters sawed huge blocks of ice from frozen lakes in extreme and dangerous conditions so people could keep their perishables cold. 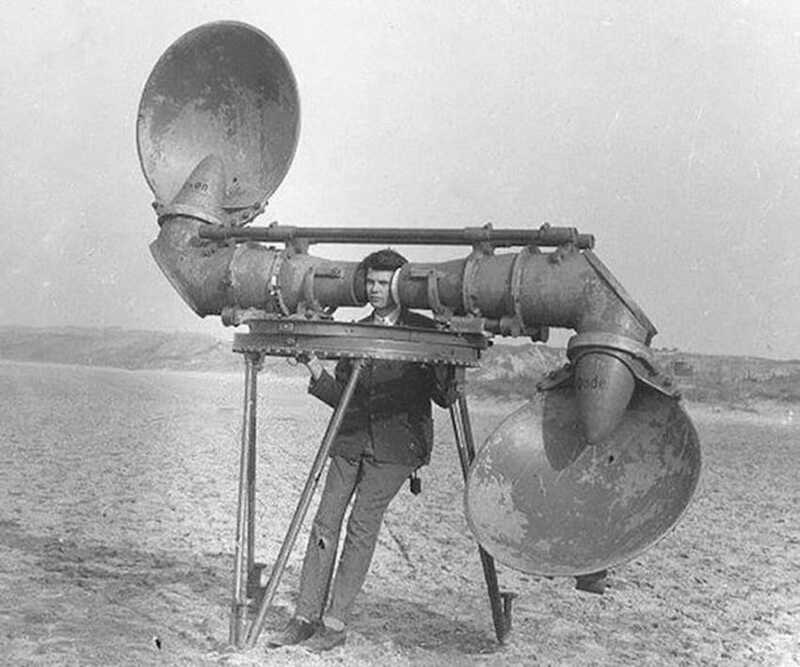 Before radar came along, armies had to find other ways to be prepared for approaching enemy aircraft. That’s where this behemoth device came in. 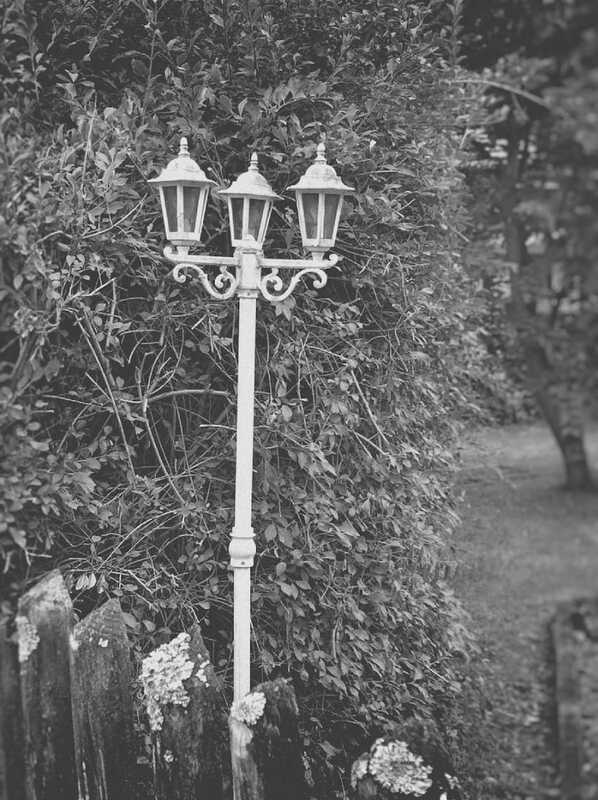 Long poles were used to light, refuel, and extinguish lamps before electricity changed everything. These folks were hired to be human alarm clocks for others. They would use poles, clubs, or pebbles to knock on windows and ensure their clients woke up in time to get to work. 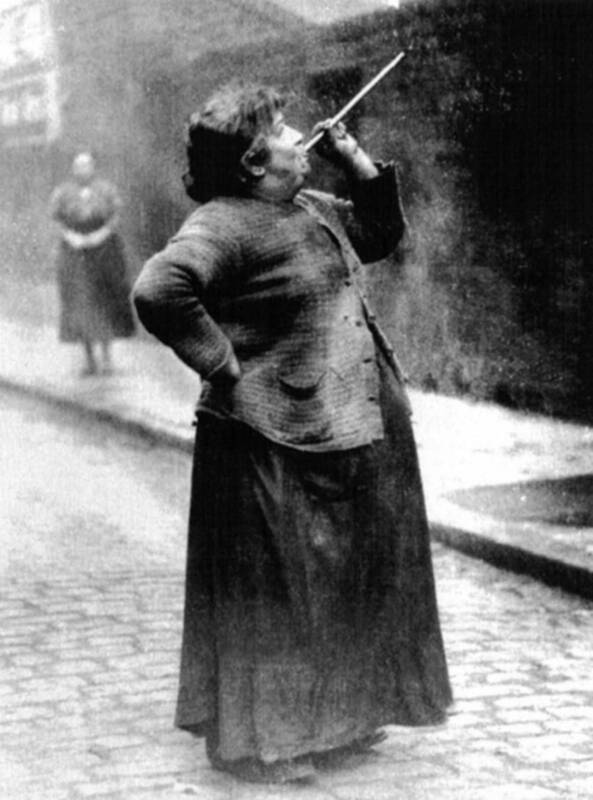 This was during the Industrial Revolution before alarm clocks were affordable or reliable. 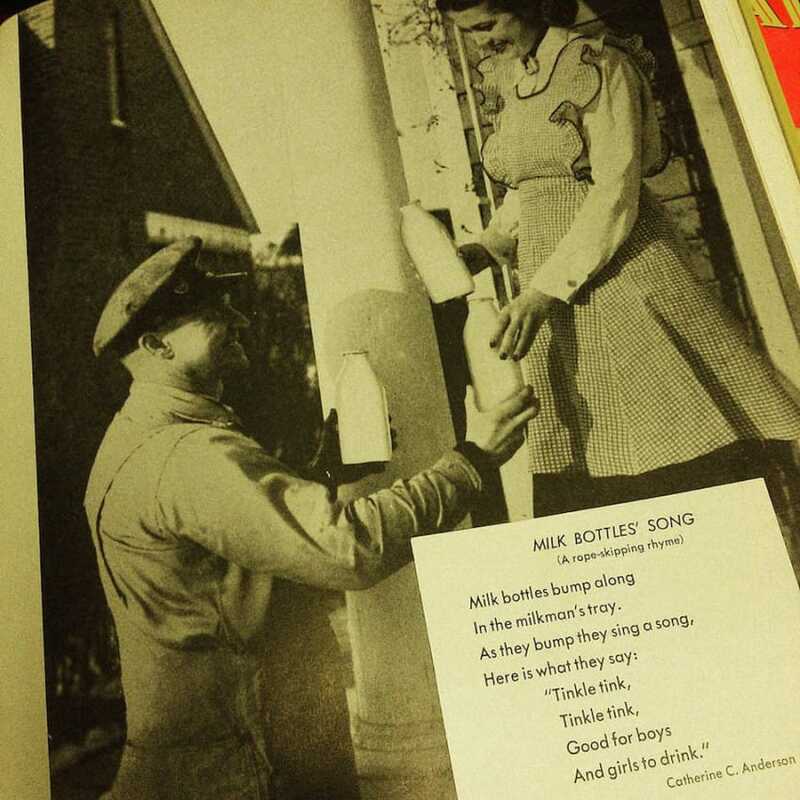 Everyone’s heard of the milkman before. He used to deliver milk and sometimes bread to homes, door to door. When refrigeration improved and the milkman’s customer base dwindled, the service was discontinued. 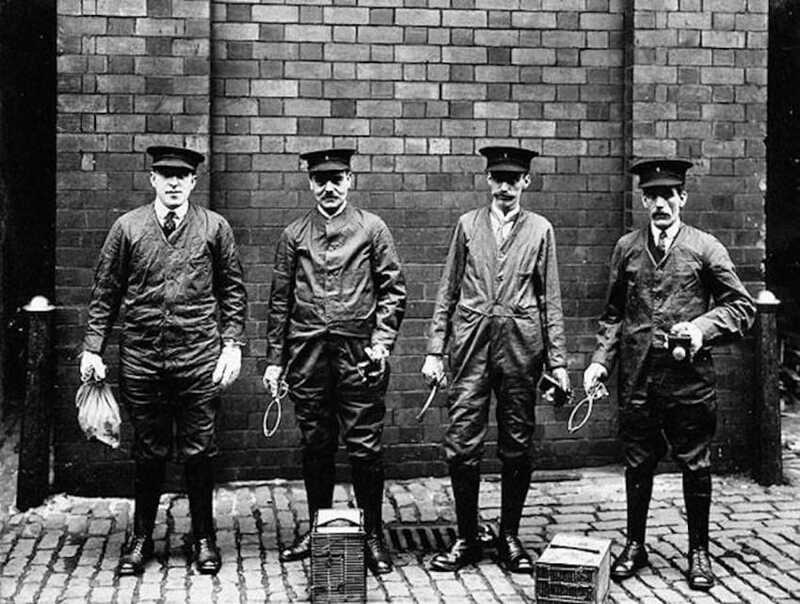 These men were the people who helped prevent disease and infestation from rats in London. They put themselves at risk for the greater good. Log drivers floated logs down rivers to the water-powered sawmills long before trucks large enough to carry the timber were around. Switchboard operators were responsible for connecting calls through roughly the ’60s. They had to plug in jacks to specific outlets every time someone was trying to make a long distance call, as well as a number of other duties that are now fully digital. A lector is by definition someone who reads. 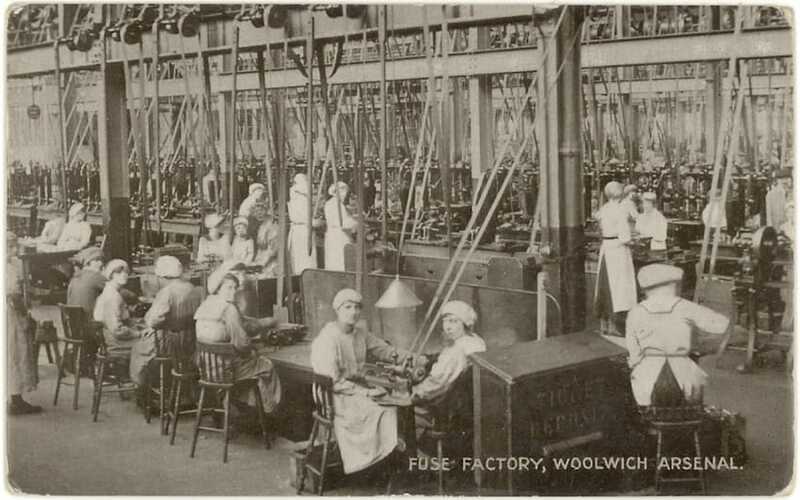 During the Industrial Revolution, factory workers themselves hired lectors to read to them to keep them entertained during their long, monotonous, and mostly miserable working days.